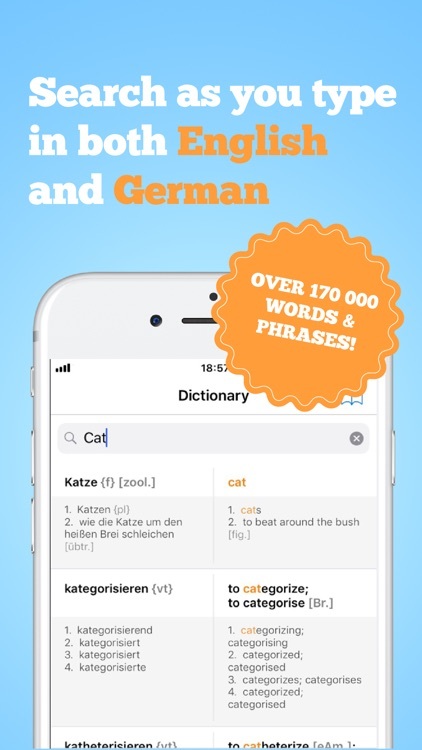 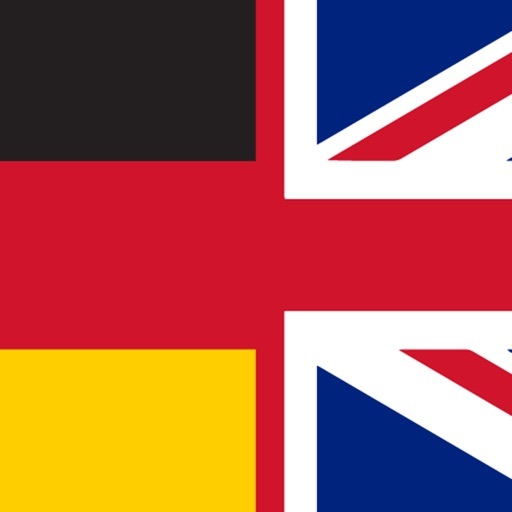 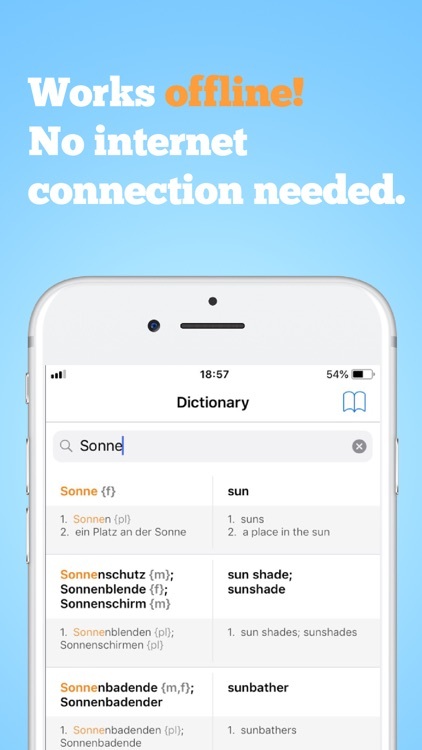 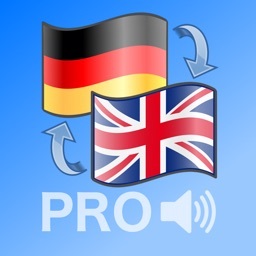 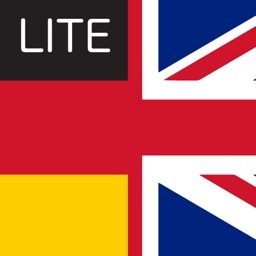 Lookup and translate German and English words and phrases. 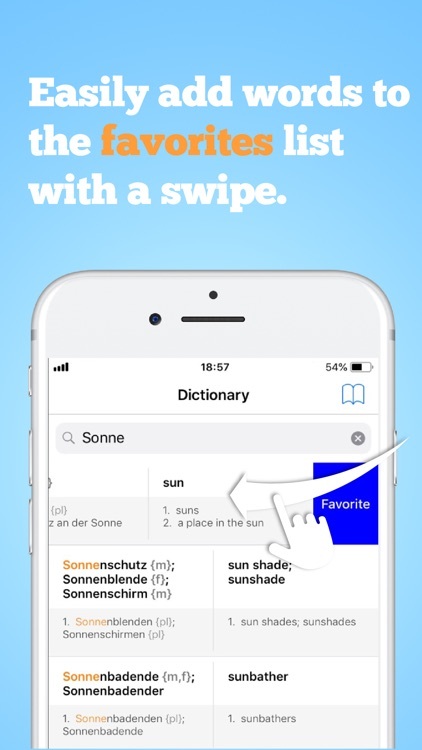 This offline dictionary app is blazing fast in word lookup and also gives you an option to save translations to a favorites list. 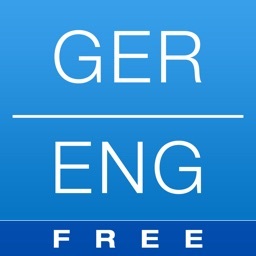 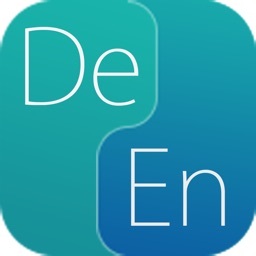 This is the full App Version, without any limits from the free version.